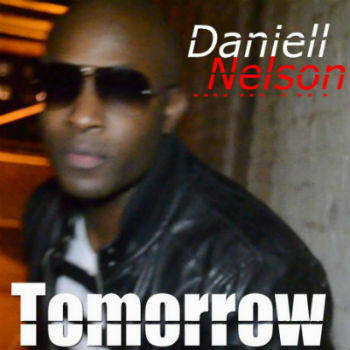 Artist Daniell Nelson has a new track out called “Tomorrow.” It’s hip hop/R&B but with kind of a jazzy, tribal feel to it. The lyrics are reflective and socially aware, illustrating a depth which elevates Nelson’s music above that of most other similar artists. “Tomorrow” is an authentic experience and the song itself is smooth and pleasant to listen to from beginning to end. Daniell wisely chose to focus on substance rather than flash and hype when creating this jam, and it worked.